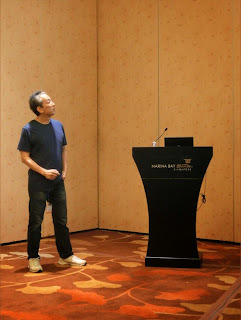 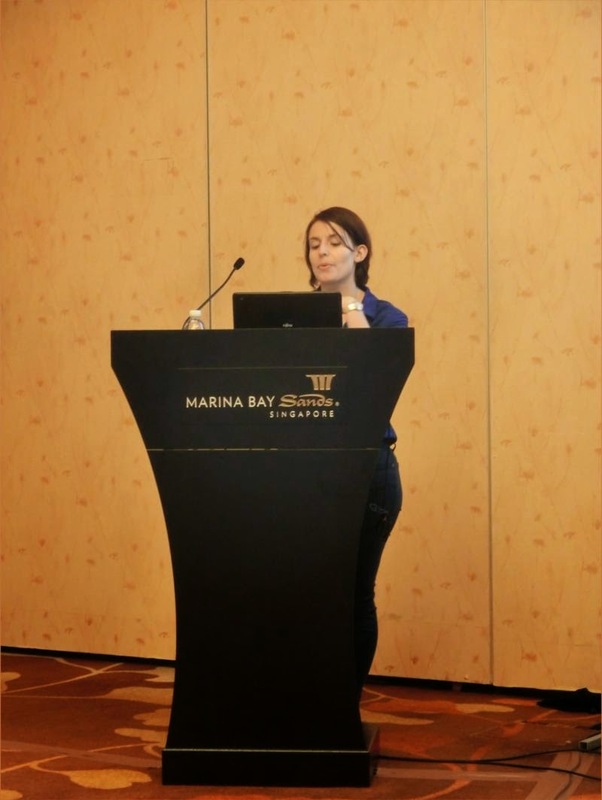 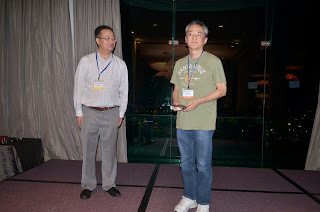 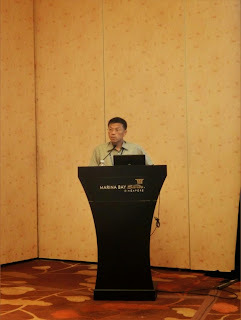 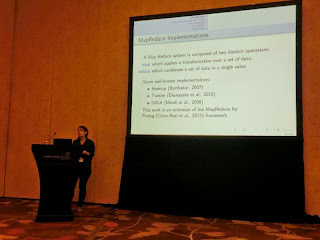 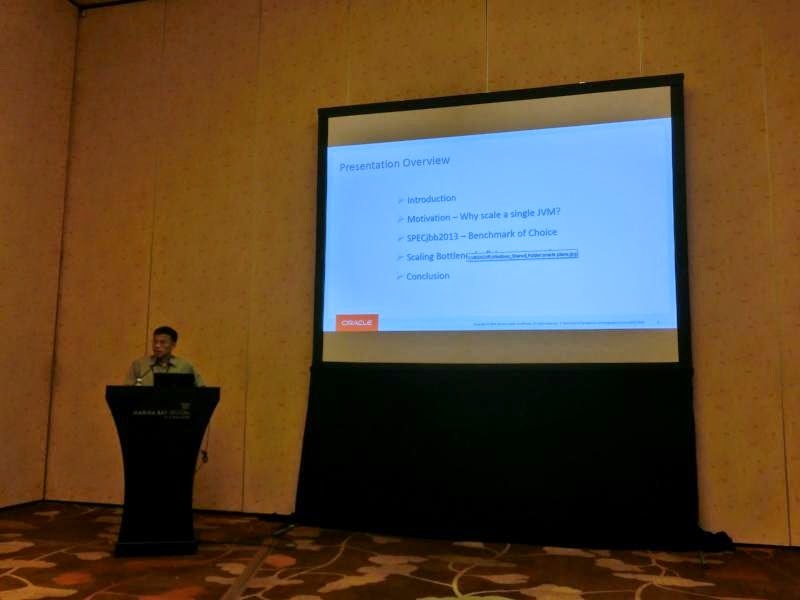 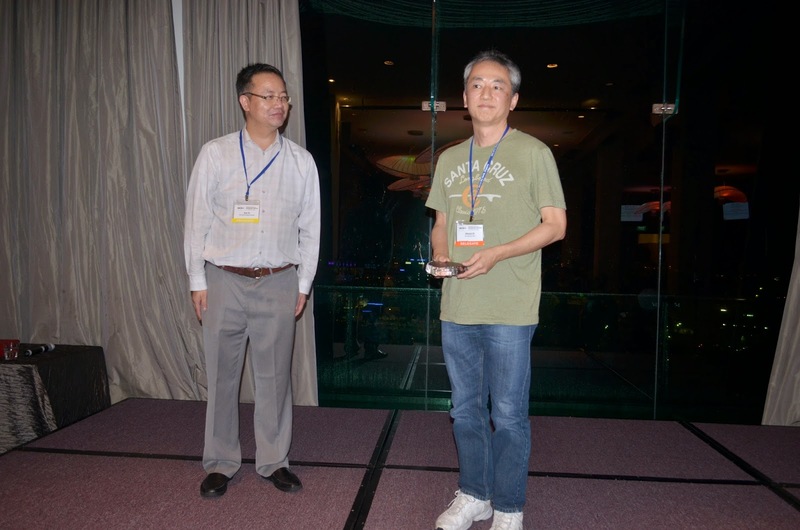 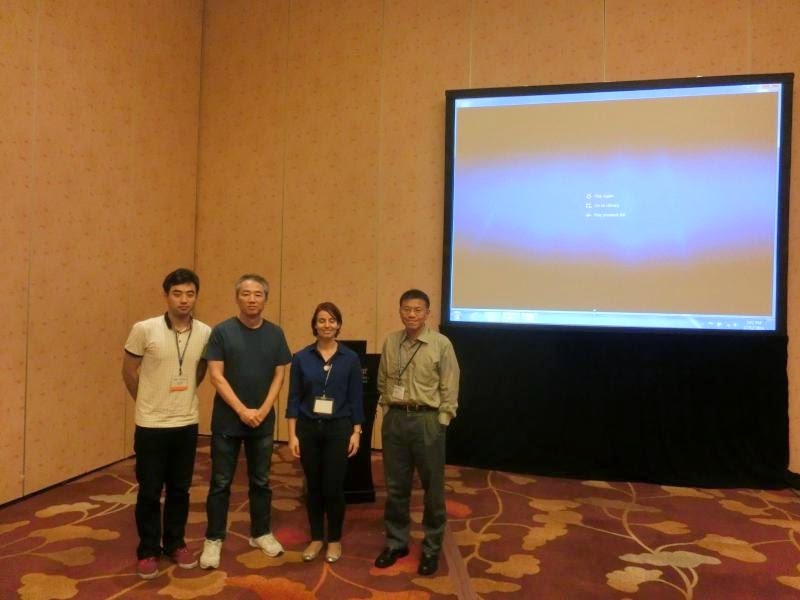 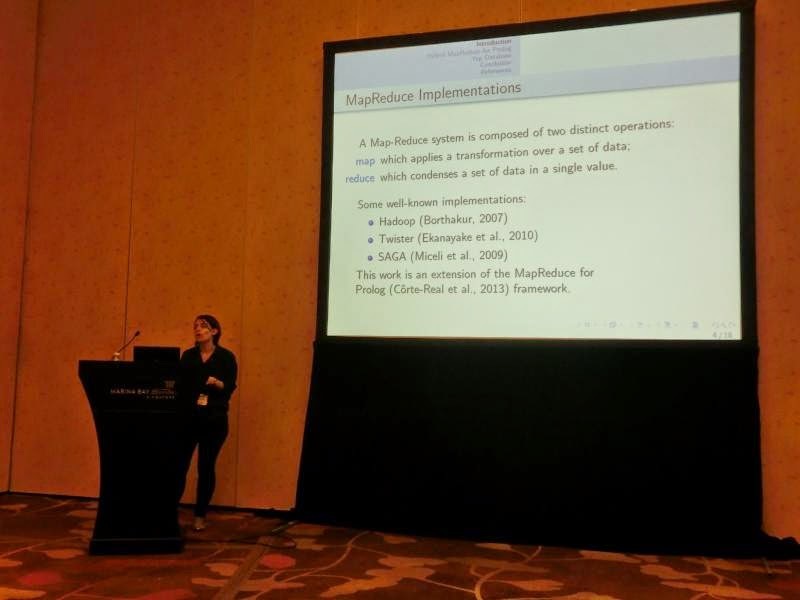 Our special session at the ISIC 2014, "Performance and Power Issues in Multi/Many Core Architecture" took place on December 12, 2014 at Marina Bay Sands, Singapore. 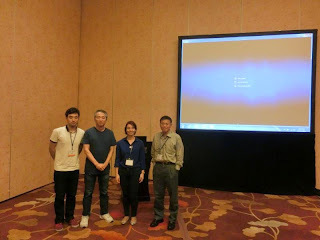 There were five oral presentations (including a video presentation), all from different countries, and active discussions involving audiences. 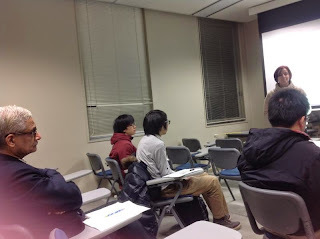 Some of the pictures taken at the session are shown below. More pictures are also available at the ISIC photo gallery. 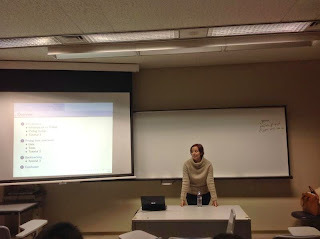 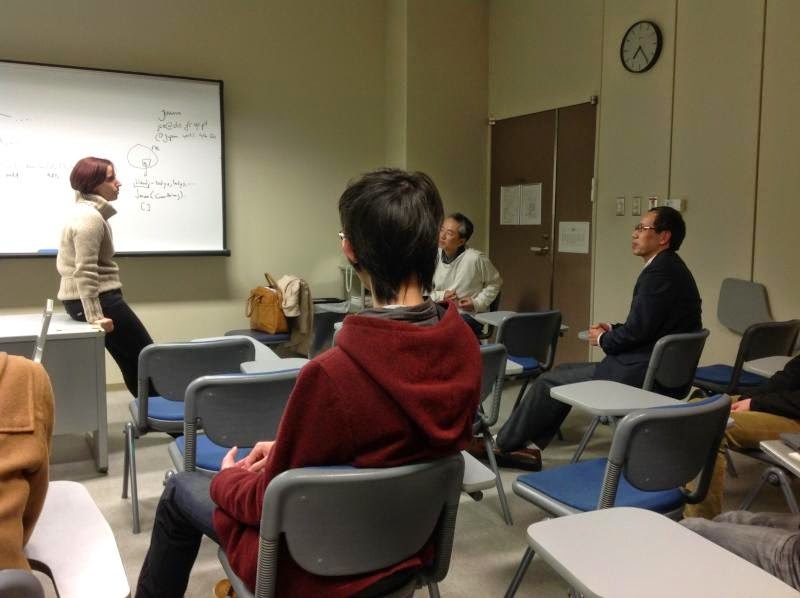 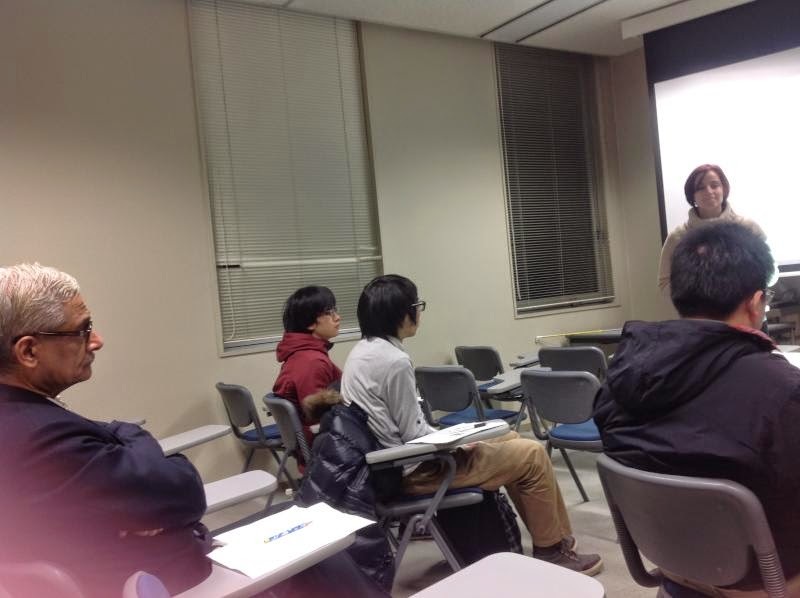 On December 5, Joana Corte-Real from University of Porto visited Aizu and gave us a talk titled "Introduction to Inductive Logic Programming." 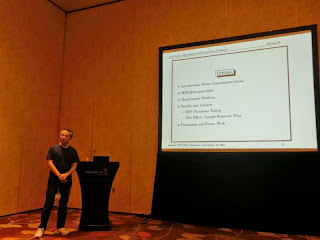 The talk began with a brief introduction to the logic programming, or Prolog, as not many people are very familiar to this language (unlike 80's). 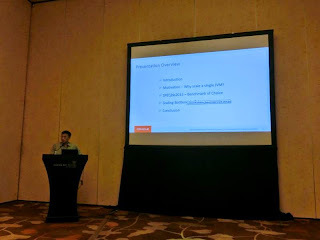 For those who are interested, the slides are available at: this page.